Huawei Nexus 6P Will Be On Pre Order Tom At Lazada Exclusively! Priced At 29990 Pesos! Home / huawei / mobile / news / Huawei Nexus 6P Will Be On Pre Order Tom At Lazada Exclusively! Priced At 29990 Pesos! Staying true to their word, Huawei Philippines will start to offer the Huawei Nexus 6P in our country by the end of November. Earlier, I just got a message from Lazada Philippines that they'll start to accept pre orders starting tom of the above-mentioned highly touted handset. 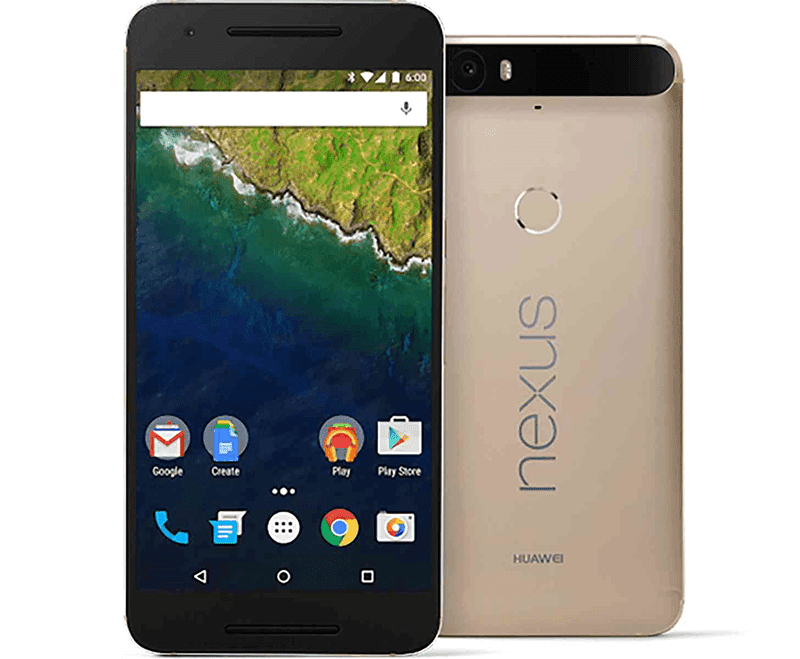 In case you missed it, the Huawei Nexus 6P is dubbed by many Android purist in the word as the best overall smartphone you can get today. Why? It packs top notch specs, good cameras and nice overall package. Now I'm sure that a lot of solid pure Android fans are truly excited about this.